Set on the island of Veligandu Huraa amidst a quintessential collection of beautiful island gems in the South Malé Atoll, Naladhu Maldives resort was host to a green turtle nest and the release of 69 baby turtles this month. On March 6th, the female turtle swam into the lagoon under a full moon. As she crawled up Naladhu beach, one of the resort’s House Masters noticed the unusual guest and accompanied her to the favoured place on the island to lay her eggs – a shaded spot on the resort’s sunset beach. After digging a deep hole using her hind flappers and the turtle laid 71 eggs, buried them and returned to the ocean, under the care and attention of the resort House Masters. 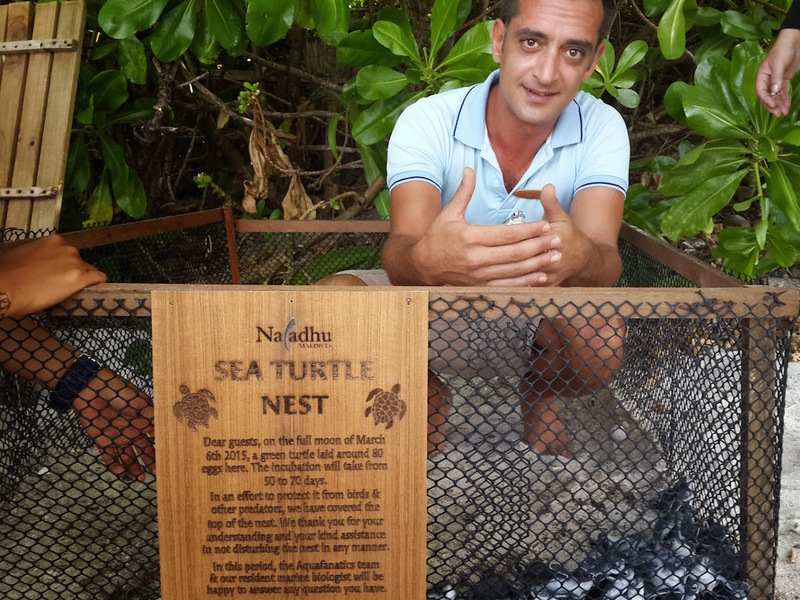 With the help of the resident Marine Biologist, Hamid Rad, from a sister resort in the same lagoon, Anantara Dhigu Resort & Spa, a cage was built around the nest to protect it from predators and unassuming guests walking on the beach. Under the watchful eyes of the Marine Biologist, the baby turtles appeared after 53 days incubation at 7:30am on April 28th, with only two eggs unhatched. Each hatchling emerged during a short period of time, burrowing their way to the surface and kicking off the last of their encrusted shells. 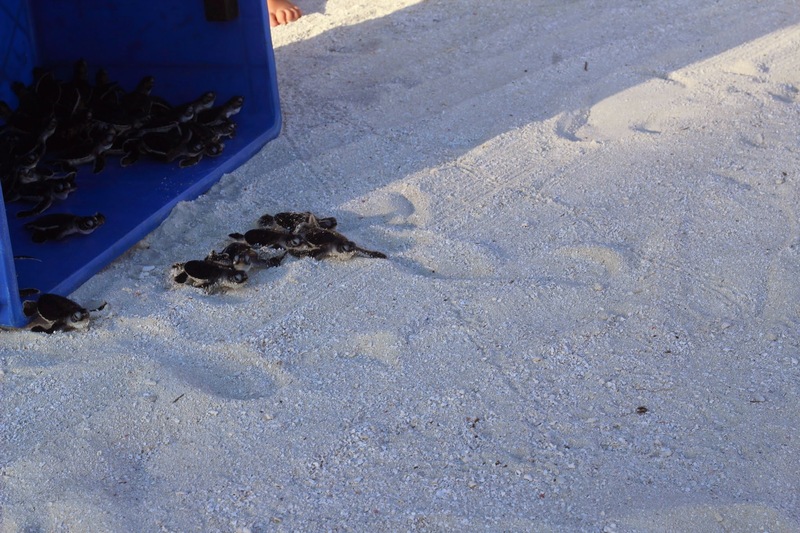 The 69 baby turtles were kept for a day under observation with the marine biologist on Anantara Dhigu Resort & Spa and then released at dusk on the same day, from the same place as the nest. 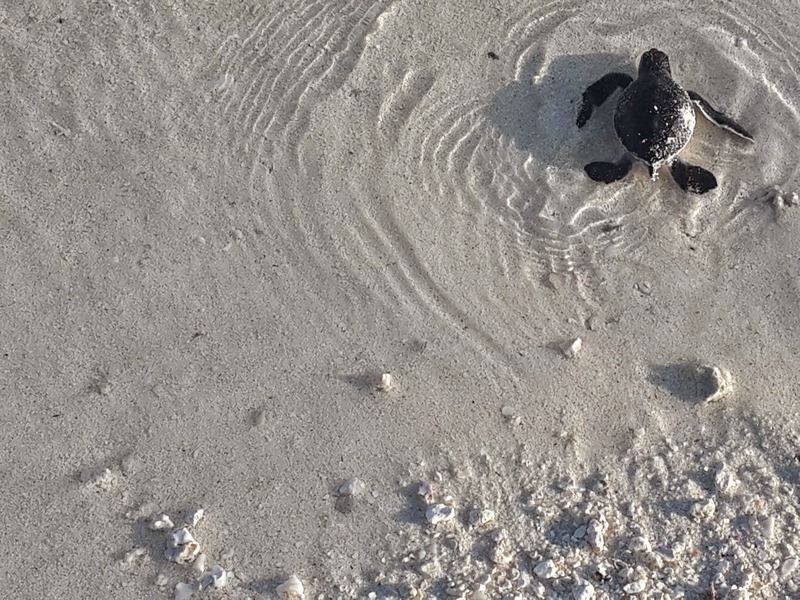 Naladhu guests were able partake in this experience by helping the Marine Biologist release the newly-born turtles into their new home, the ocean. 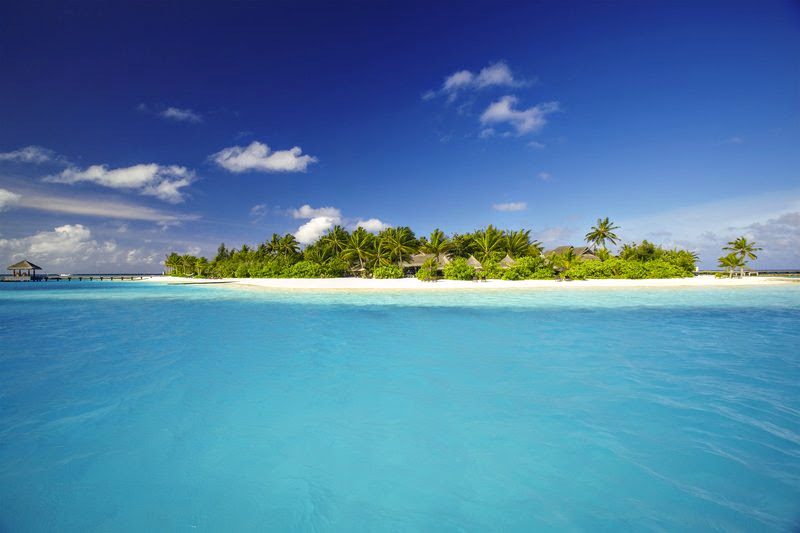 Located on the island of Veligandu Huraa in North Malé atoll, Naladhu Maldives is a 35-minute speedboat ride away from Ibrahim Nasir international airport. The luxury resort comes with a ‘House Master’. Naladhu’s location gives quick access to the nearby 20 world class dive sites and the resort is famous to spot green sea turtles.